This meeting is for American Sign Language (ASL) members to gather together in study group via Zoom Web Conference. Will provide Zoom access code to enter the web conference. 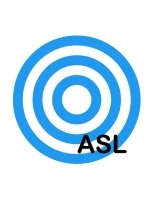 We will study together via ASL signers (Deaf and hearing) to help translate The Urantia Book in ASL.